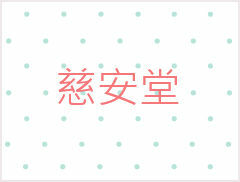 Showing 1 - 10 in 10 results for Elderly People Living Alone. STICKu has a vision aimed to let more people recognise how the technology make their life easier, more safe and more comfortable. As a social enterprise, we reinvest a majority of our profits in the business for our social objectives that is to enhance the safety and mobility of elderly. 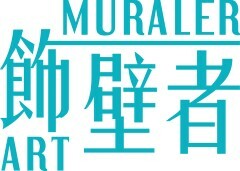 Art Muraler recruits unemployed youth or ex-offenders to provide voluntary mural painting services for single elderly living in old villages or outlying islands. 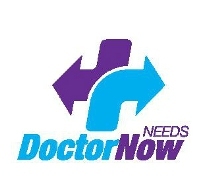 DOCTOR NOW aims to assist doctors to caring the underpriviledged (elderly, disabled, mental handicap) with IT platform. 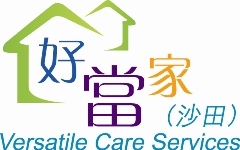 Versatile Care Services (Shatin) is a social enterprise of Tung Wah Group of Hospitals. It helps relieve people from the busy daily lives by providing various household services so that they can enjoy relaxing lives after work. Intelligent assisted products for the sick and elderly: wireless intelligent drug management system; SOS light sensing system; Anti-fall paging device; Sesame - smart locks; Anti-infectious non-contacy automatic door locks; rehabilitation of people with dementia using three-dimensional interactive training and somatosensory game. Love and Peace Funeral Services Company Ltd.
We provide life and death education service and Palliative Care and Bereavement Services. Doctor BB provides children between 6-month and 6-year-old opportunities to share love and power. Children build their value and complex for social service through empowerment. 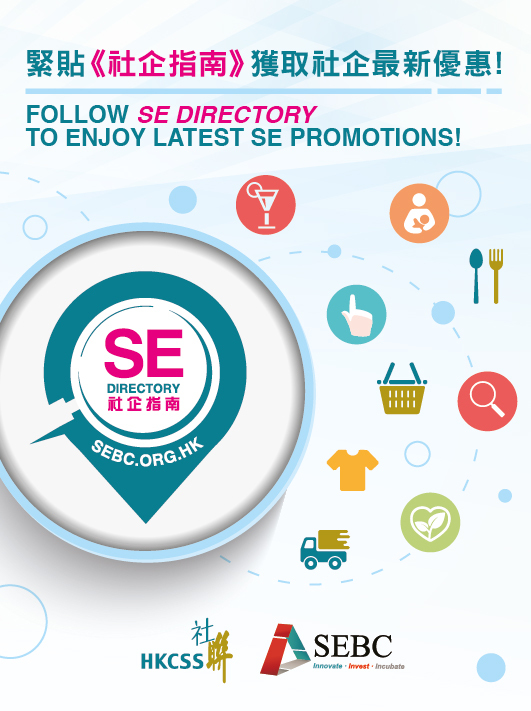 We also develop sustainable ecosystem for human resources of social service.